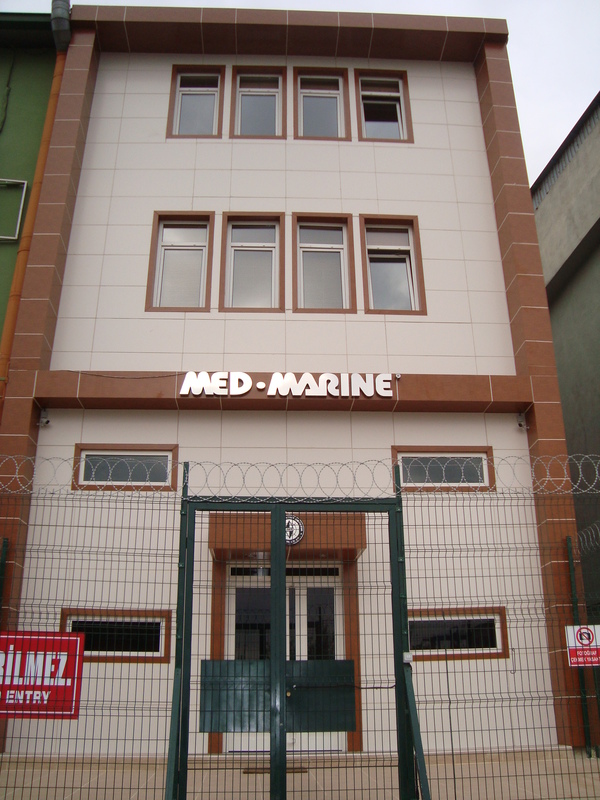 MED-MARINE was established in 1986, in Istanbul. The firm that began to commerce as an electrical & electronic service supplier to boats, has proved its service quality and raised in marine sector in a very short period of time, having it’s own respected mark. 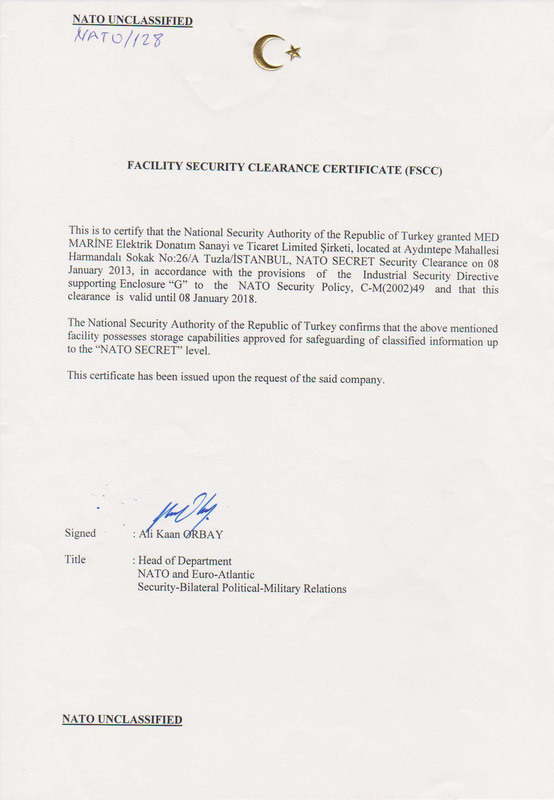 At present it has been the one of leader companies in its working areas. Serving successfully in repair and new construction since its establishment, now MED-MARINE has continuing its occupation in Tuzla that accepted as one of the great ship construction centers worldwide. 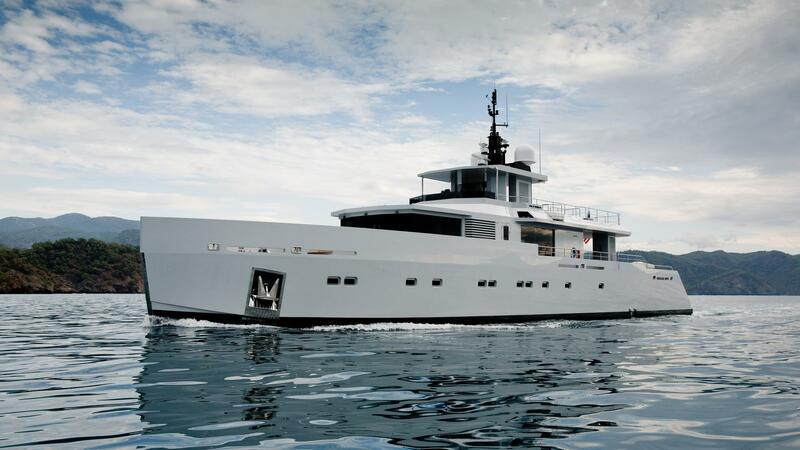 Beside realizing the most important and recently projects, the firm follows closely the new developments in marine sector and contributes to them. The firm is presently giving electrical engineering, automation, switchboard manufacturing and installation services to many high technology civil and military boats in a great success. MED-MARINE has catched the quality at world standarts in project drawing, and make this high quality standarts continuous as a quality policy. According to wide variation of service, the firm has gone to strengthen its organization and now the firm is in a leader position with its qualified and sufficient staff. With its experienced and well-educated staff, MED-MARINE has made possible to give all best quality service to its customers. 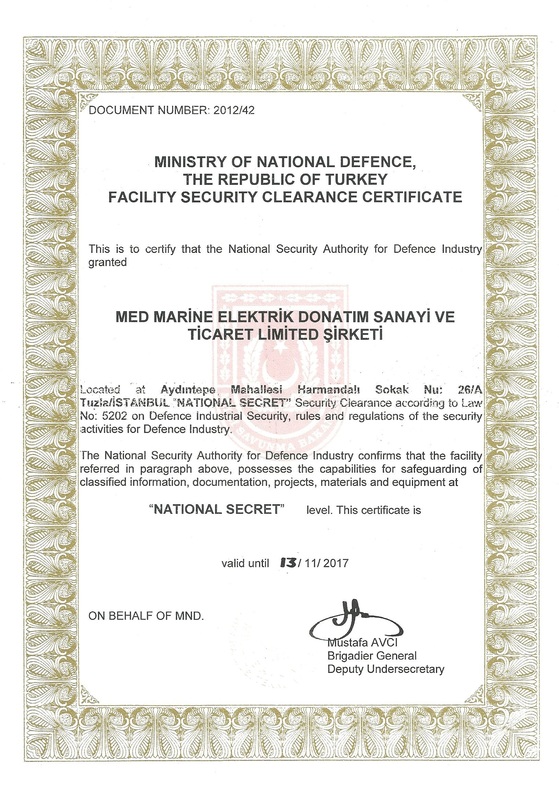 Commercing as agents of many international companies at present, MED-MARINE is making all the equipments and installation services appropriated to international maritime class organizations’ (DNV-GL, ABS, BV, RINA, TL, etc.) standarts and obtain the boats which the firm is giving service, to be approved by these class organizations.